Amazon Web Services (AWS) has launched a service called AWS RoboMaker, which simplifies for developers to develop, test, and deploy robotics applications and also build intelligent robotics functions using cloud services. RoboMaker extends the most widely used open source robotics software framework, Robot Operating System (ROS), with connectivity to AWS services including machine learning, monitoring, and analytics services to enable a robot to stream data, navigate, communicate, comprehend, and learn. It provides an AWS Cloud9-based robotics integrated development environment for application development, robotics simulation to accelerate application testing, and fleet management for remote application deployment, update, and management. 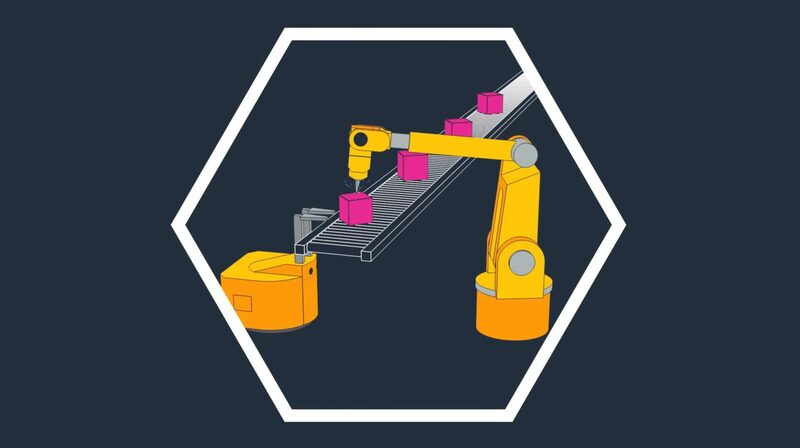 AWS RoboMaker provides cloud extensions for ROS so that the resource-intensive computing processes that are typically required for intelligent robotics applications are offloaded to the cloud freeing up local compute resources. These extensions make it easy to integrate with AWS services like Amazon Kinesis Video Streams for video streaming, Amazon Rekognition for image and video analysis, Amazon Lex for speech recognition, Amazon Polly for speech generation, and Amazon CloudWatch for logging and monitoring. RoboMaker provides each of these cloud service extensions as open source ROS packages, so you can build functions on your robot by taking advantage of cloud APIs, all in a familiar software framework. It also provides a robotics development environment for building and editing robotics applications. The RoboMaker development environment is based on AWS Cloud9, so you can launch a dedicated workspace to edit, run, and debug robotics application code. Simulation is used to understand how robotics applications will act in complex environments, so you don’t have to invest in expensive hardware and set up of physical testing environments. Instead, you can use simulation for testing and fine-tuning robotics applications before deploying to physical hardware. RoboMaker also provides pre-built virtual 3D worlds such as indoor rooms, retail stores, and race tracks so you can download, modify, and use these worlds in your simulations, making it quick and easy to get started. Once an application has been developed or modified, you’d build an over-the-air (OTA) system to securely deploy the application into the robot and later update the application while the robot is in use. AWS RoboMaker provides a fleet management service that has robot registry, security, and fault-tolerance built-in so that you can deploy, perform OTA updates, and manage your robotics applications throughout the lifecycle of your robots. RoboMaker fleet management can be used to group your robots and update them accordingly with bug fixes or new features, all with a few clicks in the console. 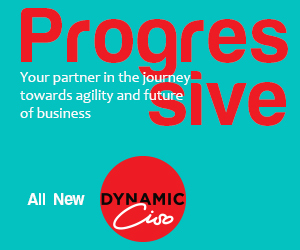 In today’s dynamic business environment., intelligent robots are being used in warehouses to distribute inventory, to carry out tedious work in homes, and also in retail stores to provide a seamless customer experience. Robotics applications use ML in order to perform complex tasks like recognising an object or face, having a conversation with a person, following a spoken command, or navigating autonomously. Until now, developing, testing, and deploying intelligent robotics applications was difficult and time consuming. AWS RoboMaker includes sample robotics applications to help you get started quickly. These provide the starting point for the voice command, recognition, monitoring, and fleet management capabilities that are typically required for intelligent robotics applications. To begin with, AWS RoboMaker will be available in limited regions of the US and Europe and will subsequently expand to additional regions in the coming year.